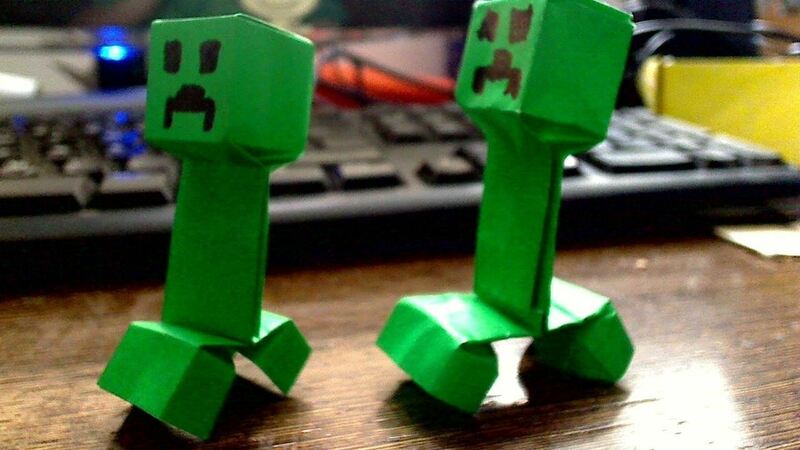 Im curretnly working on an origami creeper, what do think of those two drafts? Very cool! I would love to see a how-to for these! how can you make these?